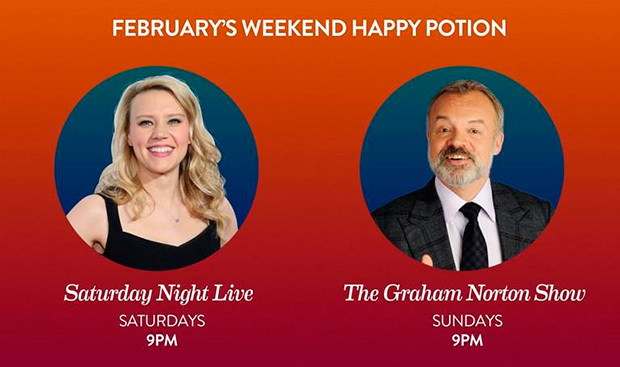 With February come a slew of the funniest sitcoms on Comedy Central. This month, there will be a mix of Indian television premieres and iconic favourites. 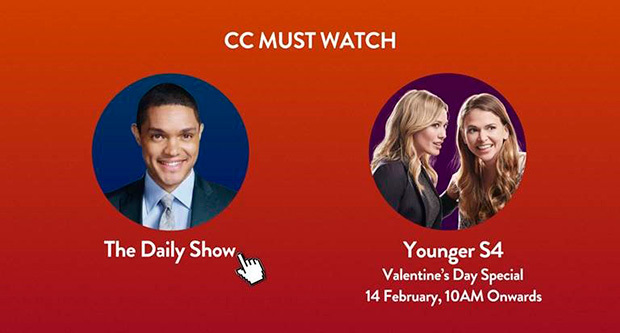 There will be Valentine’s Day special with an entire fourth season of ‘Younger,’ where Liza Miller juggles her feelings for one hunk after another, 10 am onwards. Seasons one and two of the sitcom Superstore will air from Monday to Friday at 9.30 pm. Great News (season 2) and Wrecked, a parody of “Lost,” will be aired at 10 pm and 10.30 pm. Comedy Central will round off the month with the Indian Television Premiere of Marlon, a delightful classic modern-day family comedy, February 27 onwards, Monday to Friday 10 pm. Superstore, starring America Ferrera and Ben Feldman, looks at the lives of employees working at a fictional big-box store called "Cloud 9" set in Missouri, USA. The series, set in the world of television news, follows an up-and-coming news producer who finds herself dealing with a new intern: her mother. A parody of “Lost”, the show follows the strange antics of a diverse group of survivors after a plane crash on a remote island. Despite their inability to coexist, divorced couple Marlon Wayne and his ex-wife Ashley try to stay friends for the sake of their two children, Marley and Zack.